Last month the McKinney Keystone Carriers participated in 20th Anniversary of McKinney Make a Difference Day. There were over 1,500 volunteers, which was the largest in event history. The Keystone members assembled toiletry packs for those in need. 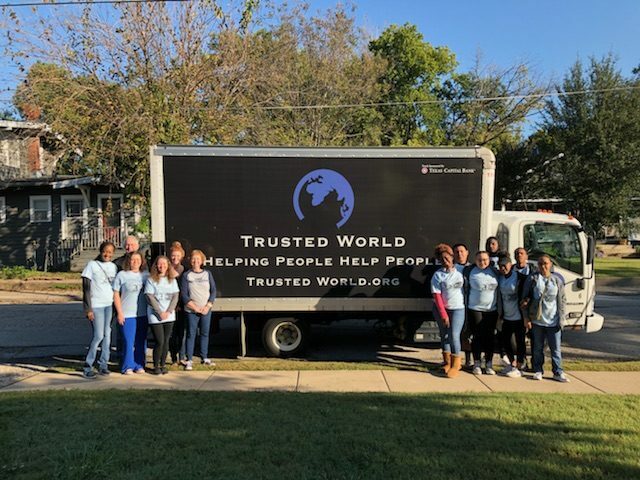 These items are from Trusted World which is an organization that give back to schools, shelters, and non-profits, or any other organization that need their services.